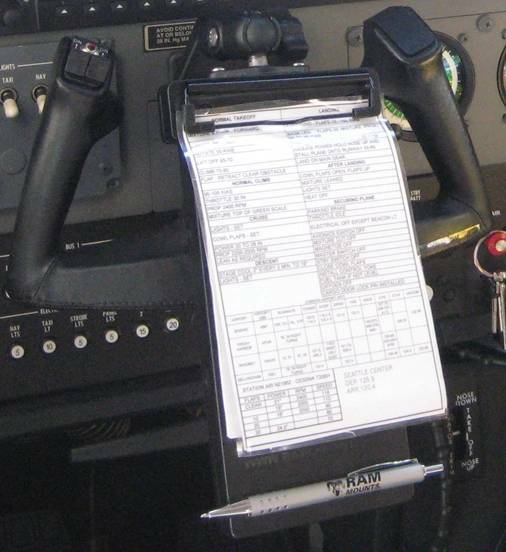 The new RAM Multi-Pad™ is the perfect product to keep your busy life organized. 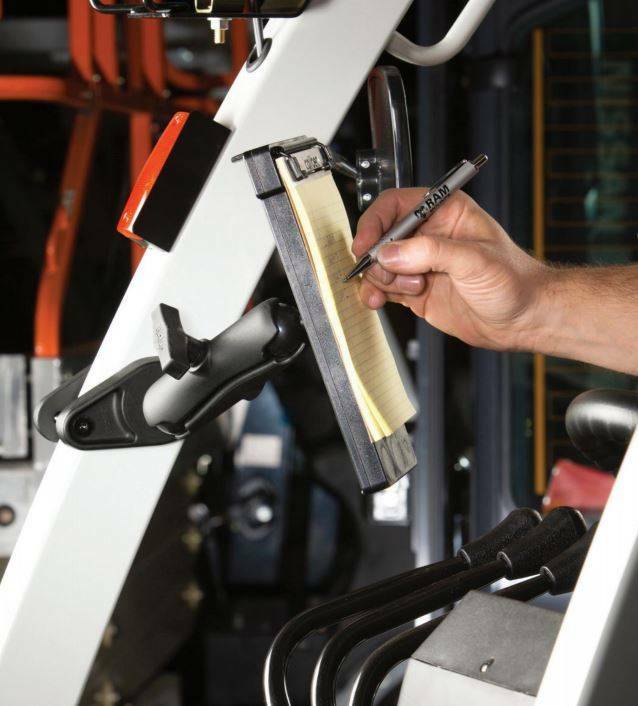 Easily mounted in a variety of locations and ideal for your car, truck, or plane, the RAM Multi-Pad™ has many features you’d expect and others that will surprise you. 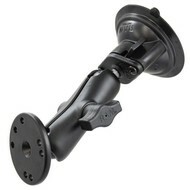 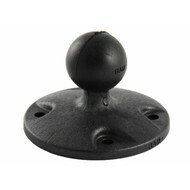 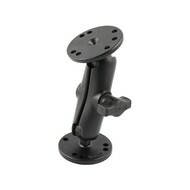 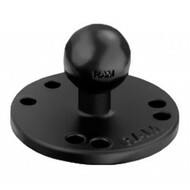 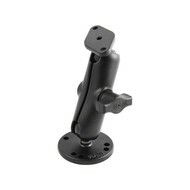 With RAM in the name, you know the RAM Multi-Pad™ can be easily attached to a wide variety of RAM mounting solutions. 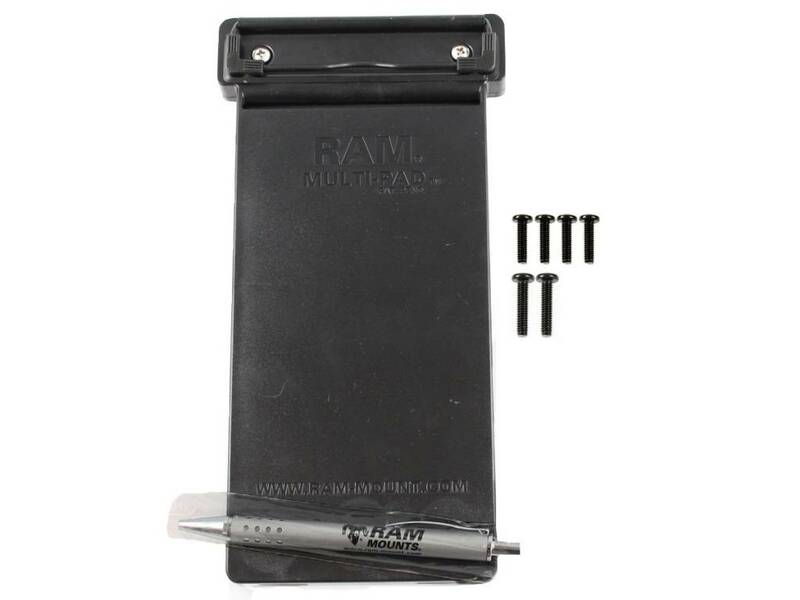 With several mounting points and integrated magnets for holding your ferrous metal pen securely without the need for clips, the RAM Multi-Pad™ is ready to get to work for you. 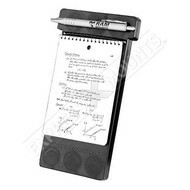 RAM Multi-Pad™ is supplied with two rare earth magnets, one custom pen and detachable clip.